VMRO-DPMNE members of Parliament met with protesters from the Green Market in Skopje, who demand that the new fees and regulations imposed on them are scrapped. 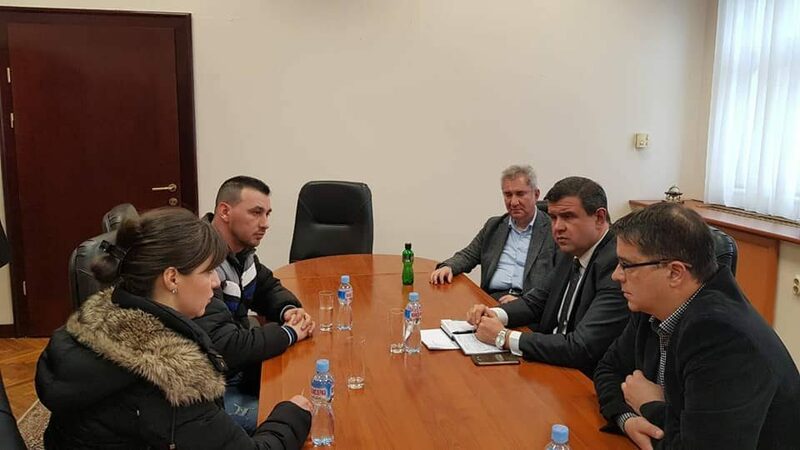 We in VMRO-DPMNE and in our coalition persist in our demand that the new law on farmers markets is nullified, the party informed following the meeting which was led by Nikola Micevski, coordinator of the party group in Parliament. The party also demands an open debate on the law, which imposes a hefty fee as well as a ban on retirees and part-time workers from renting selling booths at farmers markets.